Strasbourg, 13-14 February 2019. 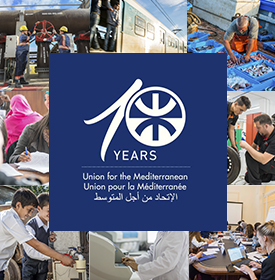 The Secretariat of the Union for the Mediterranean (UfM) will participate in the 6th Speaker’s Summit and 15th Plenary Session of the Parliamentary Assembly of the UfM (PA-UfM), which will take place in Strasbourg on 13-14 February 2019. The European Parliament Presidency has set the thematic focus of this plenary session on migration and refugees. Antonio Tajani, President of the European Parliament and of the PA-UfM and Dimitris Avramopoulos, EU Commissioner for Migration, Home Affairs, Citizenship will deliver speeches in front of the 280 members of the Parliamentary Assembly. On the following day, Nasser Kamel, UfM Secretary General, will present an overview of the activities, initiatives and projects developed and supported by the UfM. 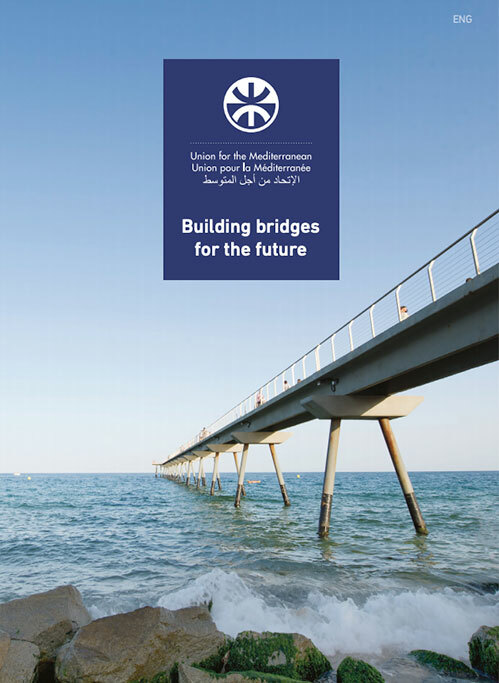 The Union for the Mediterranean’s mission is to enhance regional cooperation, dialogue and the implementation of projects and initiatives with tangible impact on our citizens, with an emphasis on young people and women, in order to address the three strategic objectives of the region: stability, human development and integration. Regional dialogue and cooperation are key elements for Regional Security.